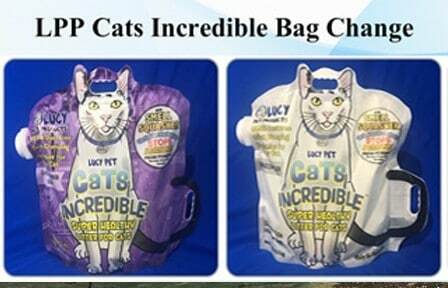 On January 1st, Lucy Pet will be participating in the annual Tournament of Rose’s parade, in Pasadena, CA. This will be Lucy Pet’s third Rose Parade, and we couldn’t be more excited! 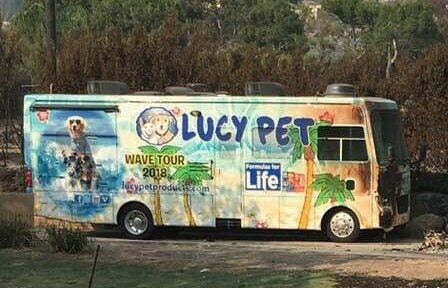 The Rose Parade is an opportunity for us to share our message about helping animals and raising awareness for the Lucy Pet Foundation. We’re especially proud of this year’s float. 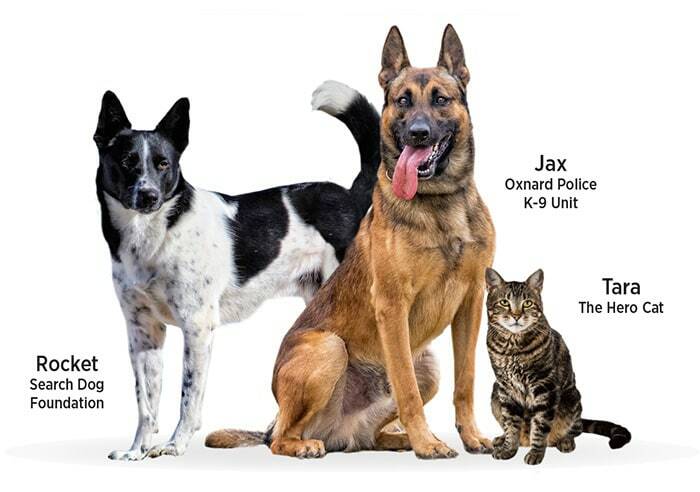 The Rose Parade theme this year is “Making A Difference,” and our float, “Paws for Life,” honors animal heroes who, all together, have saved over 200 human lives! Look for us during the second half of the parade; we are float number 79. Tune in to the Rose Parade on January 1st starting at 8 am PST, or watch it live on Amazon Prime. We worked with Fiesta Parade Floats—the most award-winning float builder in Rose Parade history, to create an amazing float, fit for our animal heroes! Thousands of volunteers worked hundreds of hours to create our spectacular float, using organic plant materials including flowers, seeds, petals, bark, leaves, and more. 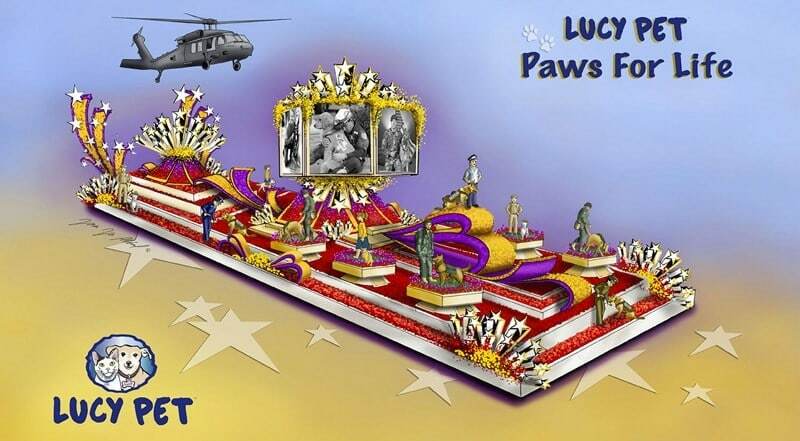 Watch the Rose Parade on Monday, January 1st, to see the brave animals that have saved and protected human lives on our incredible Lucy Pet “Paws for Life” float. From search and rescue dogs to a fearless feline, we salute these courageous animals for putting themselves in the line of danger to rescue and defend humans in need. To read more about our float, visit our website.